In a bid to help students, Google on Monday partnered with the Central Board of Secondary Education (CBSE) to make finding results and other exam-related information easier and reliable on Search engine. Beginning with the JEE Main exam results that were to be made public on Monday evening, students can now quickly, securely and seamlessly locate their score in various exams on their smartphone or desktop using Google Search. "We are collaborating with Google for smooth dissemination of results through an easy and secure platform," Rama Sharma, Senior Public Relations Officer, CBSE, said in a statement. Google has also worked closely with CBSE to ensure that the data is handled securely and used solely for the purpose of showing the results on its Search page. The feature will be live only for a short duration, the statement said. "With over 260 million students enrolled in more than 1.5 million schools across India, we believe having reliable, seamless, and safe access to education-related information is crucial," said Shilpa Agrawal, Product Manager, Google Search. 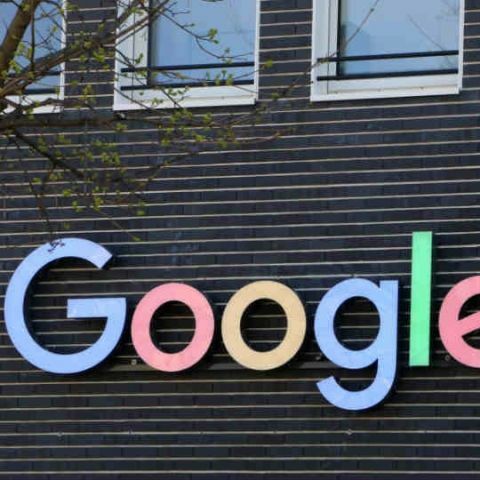 "That's why today's updates are just the first step of many to improve access to information about important exams and other exam-related content in Google Search in India," she added. The tech giant has also introduced an improved Search experience for other popular exams like GATE, SSC CGL, CAT. Students searching for these competitive exams will find important information such as test dates, registration dates, important links, and other key information right within Google Search.